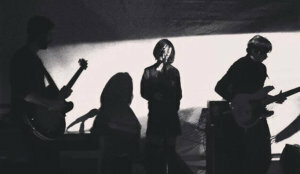 Short review, photos and videos of the concert of Esben and the Witch and Nyos at Lux in Hannover on Read more. 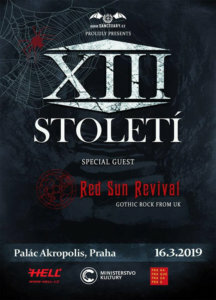 Short review, photos and videos of Revelation Festival with Twisted Nerve, Lotus Feed, Dead Inside, and Usé at MTC in Read more. 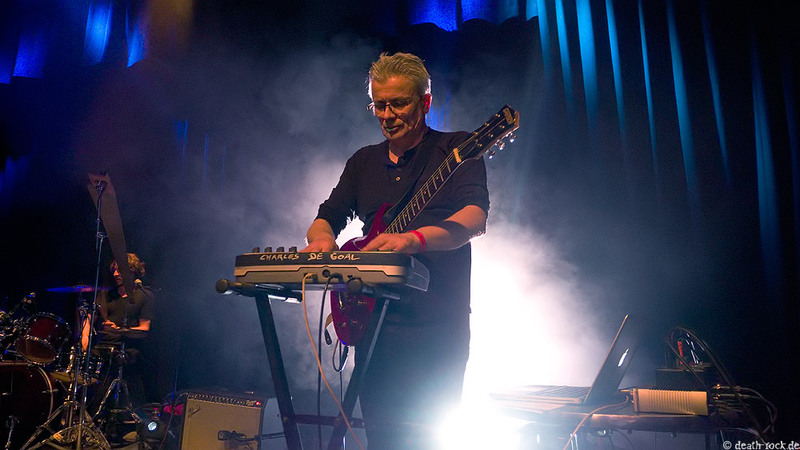 Short review, photos and videos of the concert of Whispering Sons and Wires & Lights at Lux in Hannover on Read more. 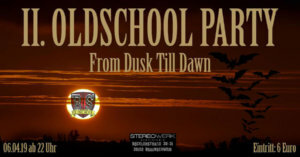 Short review, photos and videos of the concert of Tempers on Ruby Tuesday at Café Glocksee in Hannover on 29th Read more. Short review, photos and videos of the concert of Laura Carbone and Lucy Kruger at Lux in Hannover on 20th Read more. 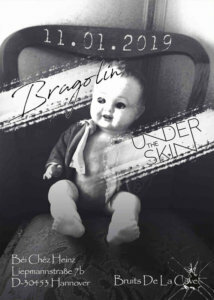 Short review, photos and videos of the concert of Bragolin and undertheskin at Béi Chéz Heinz in Hannover on 11th Read more. Short review, photos and videos of Minicave & Unter Null with Melanculia, Mängelexemplar, and Silent Runners at Lokschuppen Bielefeld on Read more. 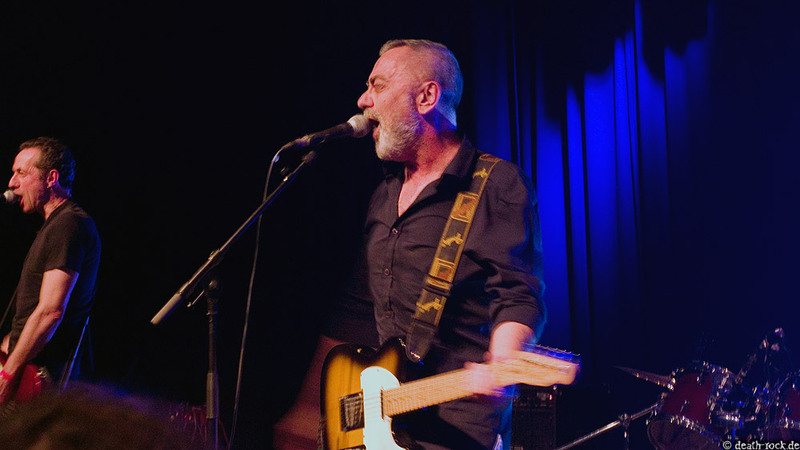 Short review, photos and videos of the concert of Medicine Boy on Ruby Tuesday at Café Glocksee in Hannover on Read more. Short review, photos and videos of the Danse Macabre Festival with Ground Nero, Wisborg, Astari Nite, and The Spiritual Bat Read more. Short review, photos and videos of the concert of Aeon Sable, NU:N and Sonic Black Holes at Logo in Hamburg Read more. 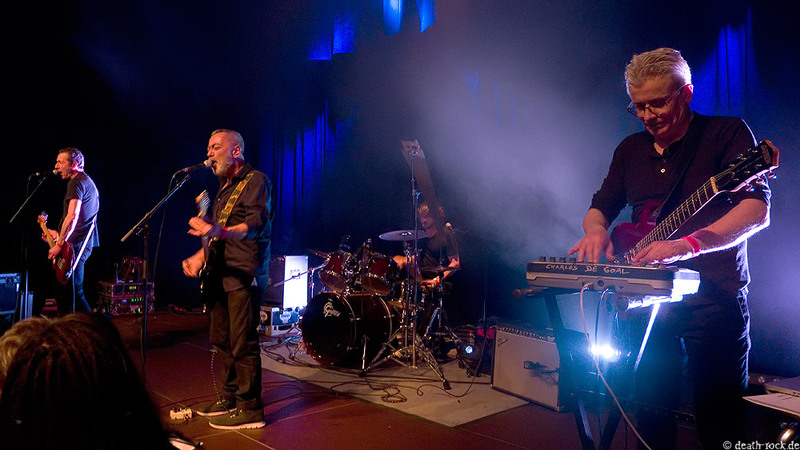 Short review, photos and videos of the concert of Peter Murphy and Desert Mountain Tribe at Columbia Theater in Berlin Read more. Short review, photos and videos of the concert of Gary Numan and Nightmare Air at Huxleys Neue Welt in Berlin Read more. 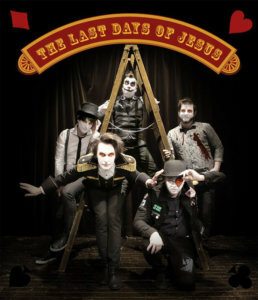 Concert Tip: The Last Days of Jesus und Bats in the Belfry at Subkultur in Hannover on 8th March 2019. Read more. 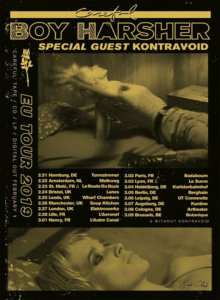 Concert Tip: Boy Harsher and Kontravoid on 25th February 2019 at Wharf Chambers in Leeds (UK). [:} Read more. 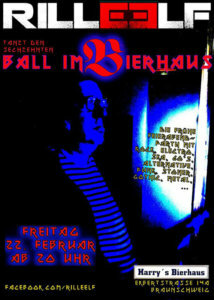 Party Tip: 16th Ball im Bierhaus with the RILLE ELF Team on 22nd February 2019 at Harry's Bierhaus in Braunschweig Read more. 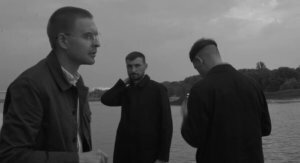 Concert Tipp: Motorama and Better Person live at Lux in Hannover on 11th February 2019. Read more. Concert Tipp: Holygram and Traitrs live at Lux in Hannover on 10th February 2019. Read more. 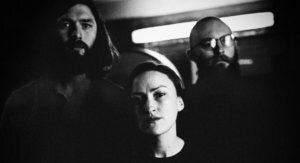 Concert Tipp: Esben and the Witch and Nyos live at Lux in Hannover on 6th February 2019. Read more. Festival Tip: Revelation Festival Vol. 4 at MTC in Cologne on 2nd February 2019. Read more. Concert Tipp: Whispering Sons and Wires & Lights live at Lux in Hannover on 31st January 2019. Read more. 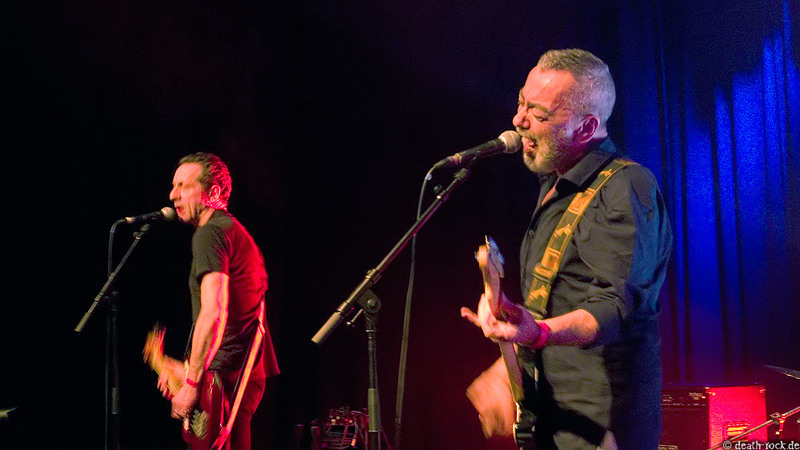 Concert Tipp: Tempers live at Ruby Tuesday - Café Glocksee in Hannover on 29th January 2019. Read more. 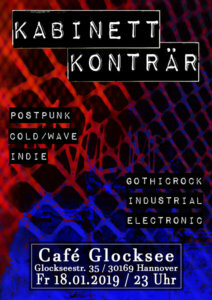 Party Tip: On 18th January 2019, the twelfth KABINETT KONTRÄR will take place at Café Glocksee in Hannover with indiepostgothpunkwavestuff. Read more. 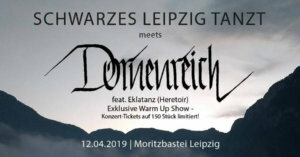 Party Tip: Schwarzes Leipzig Tanzt - Schwarze Weihnacht on 24th December 2018 at Moritzbastei Leipzig. Read more. 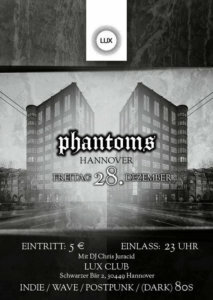 Party Tip: Phantoms Party on 28th December 2018 at Lux in Hannover. Read more.